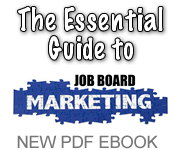 Recently, the executive level job site, ExecThread unveiled a new matching algorithm. 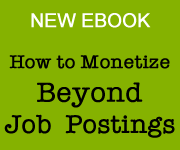 Matching is essentially automated sourcing and you are seeing more and more job marketplaces offer it. 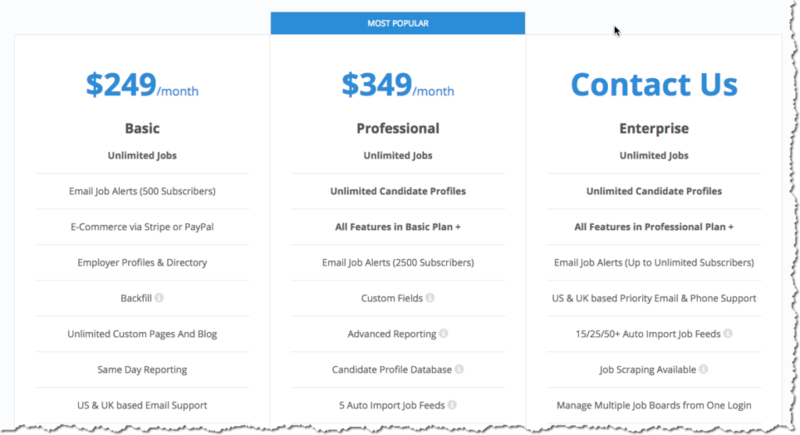 ZipRecruiter does a ton of matching already and I’d say its becoming more of a standard feature across the new job boards and sourcing tools that are being funded. Here’s how ExecThread describes their tool. 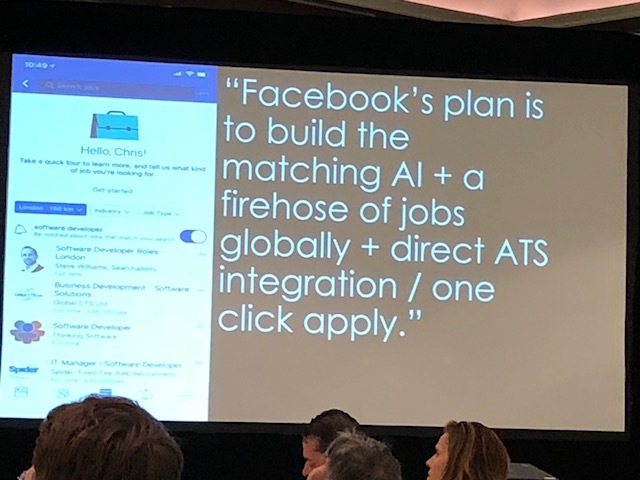 At last weeks Jobg8 Summit Matt Charney posted an image of a Facebook matching feature supposedly in the works. Just imagine a small business posting a job for a cook and getting instantly matched to other cooks within 5 miles of their restaurant. That’s a pretty powerful tool for recruiting. So if matching is becoming a must have feature it would benefit job board software vendors to add some type of matching to their resume database features. Shortlisting a bunch of qualified candidates will soon become the norm, something recruiters will expect. 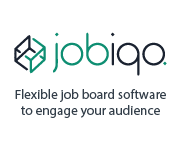 I believe vendors like Jobiqo do have a matching feature in their job board software but don’t know of any other vendors at this point who are offering it. 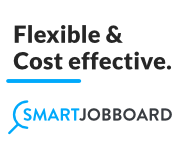 SJS is a free job board template this is available for free from a UK based company. I assume its a wordpress theme. They offer a “complete” version of it for $25 and hosting for about $4/month. The software appears to only offer Indeed as a backfill option. The interface is nicely designed (you can view the demo here). I cannot attest to its functionality or reliability but its nice to see another inexpensive tool for job boarders. WP Job Manager 1.31.0 has shipped recently. You can download the latest release here or head over to Dashboard → Updates to update your plugins from inside WordPress. Email notifications and support for GDPR highlight this current version. This list is not quite accurate however. I have never heard of Job Gear and couldn’t seem to find anything about them online. But this list is interesting to look at nonetheless. 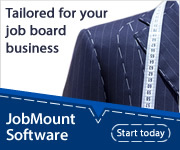 No one really uses JobberBase anymore but they appear to have a lot of legacy sites running on it that are still live. Platforms like JobThread are also not active any longer though they still have live sites. 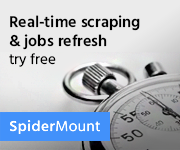 -Add Text, Job Alert form, Job list, and much more to whatever page you like, with just a few clicks. 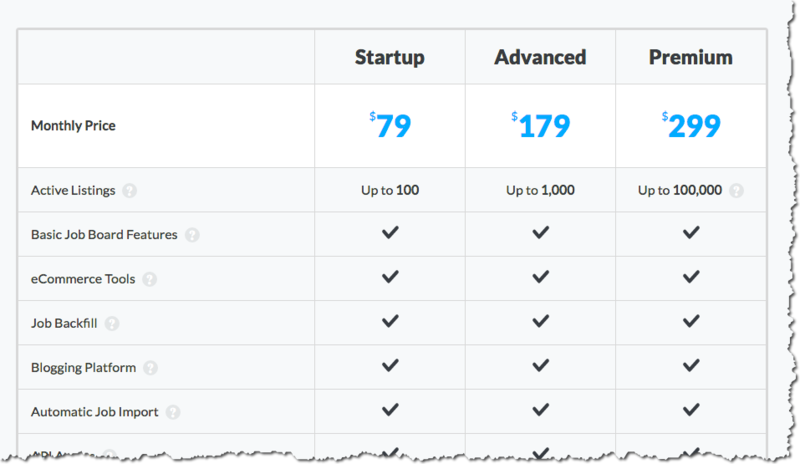 -Make your Pricing page more informative, by adding nice content above or below product boxes. I applaud the move. Being able to customize any page on the site makes their platform more user friendly. By giving more control to site owners, Smart now has the most customizable hosted software product on the market. 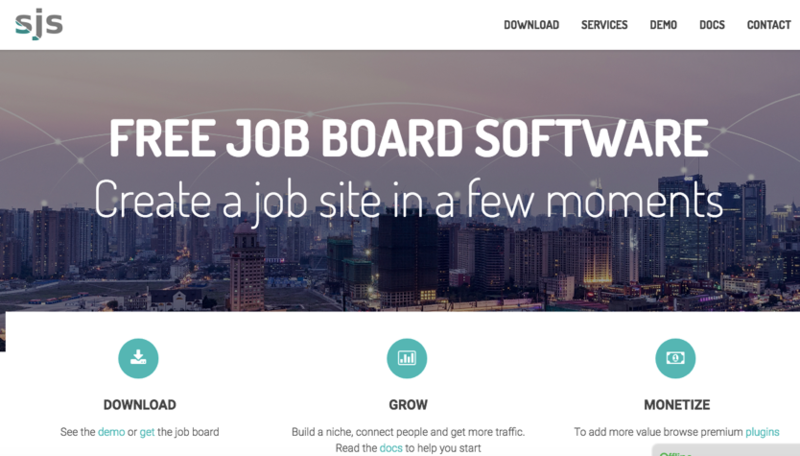 Jobboard.io, the popular job board software platform started by Christian Malpeli more than 5 years ago has been acquired by ZipRecruiter. The news came via email to JobBoard.io clients yesterday. Terms of the deal are not disclosed. I was able to reach both ZipRecruiter and Christian Malpeli, for comment on the news. What are the main reasons for the acquisition? 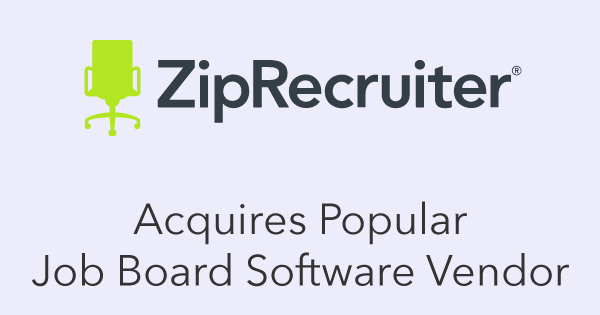 ZIP: Acquiring JobBoard.io allows ZipRecruiter to provide a more robust job board solution to its publisher partners, and will bring new monetization solutions and higher levels of job distribution within the ZipRecruiter network to JobBoard.io customers. ZIP: We have no plans to change pricing for existing customers. Will it be run as a stand-alone business or how will the operation be combined with Zip? ZIP:JobBoard.io will continue to run as a stand-alone business powered by ZipRecruiter, and we’re already implementing ZipRecruiter features in the product. 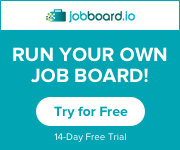 How many job boards does JobBoard.io power? 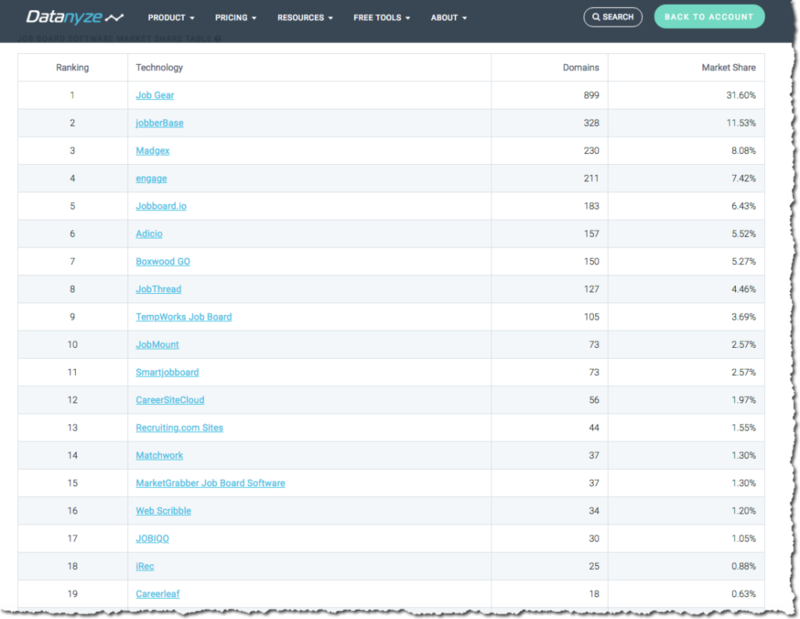 ZIP:JobBoard.io has over 200 clients, including major sites like Techcrunch, Politico, The American Association of Cancer Research and more. I asked Christian if the platform will become a Zip only backfill provider. No, he said. Christian will be sticking around and become an employee at Zip where he plans to continue innovating on the platform and growing his team. The move is a smart one by ZipRecruiter as it increases the reach of their affiliate network thus providing more relevant candidate traffic to its sitewide listings. 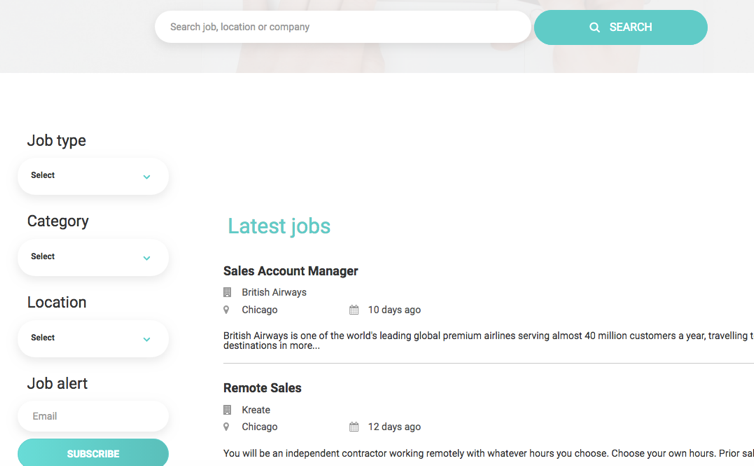 They will also be able to earn additional revenue by introducing a posting function directly from Jobboard.io into ZipRecruiter’s main listings. 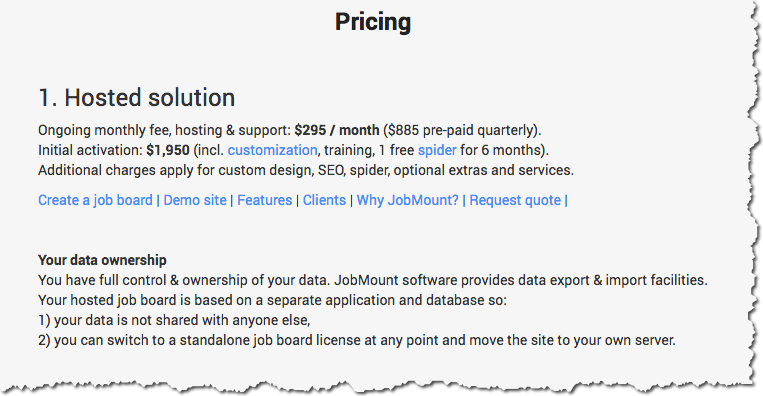 This will be the first time a major job site provider has its own DIY job board software service since the defunct SimplyHired launched Jobamatic which died a fiery death after Indeed acquired them 2 years ago. I think the move also puts pressure on the other major aggregators like Jobs2Careers, JuJu and Neuvoo to up their game. 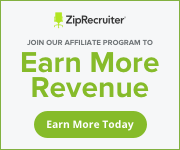 Those companies have affiliate programs but they are way behind where ZipRecruiter now stands. 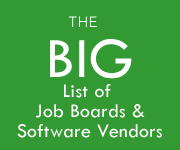 If I were them I’d be looking at s similar acquisition or partnership with other job board software vendors. 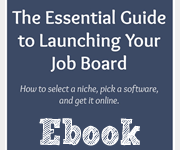 I have a few sites like HR Tech Talent which is powered by Jobboard.io and will continue to update my readers on new changes to the platform as they come out. As a reminder I provide concierge services to those who wish to start a site on Jobboard.io.